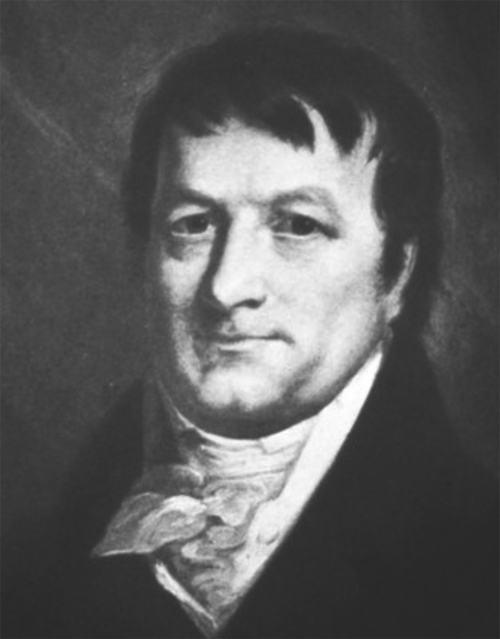 The world’s first’s first millionaire, John Jacob Astor (1763–1848) was a German-born businessman and investor who came to the U.S. after the Revolutionary War and made his fortune in fur trading, real estate, and smuggling opium. In 1809 Astor formed the American Fur Company and set up a post at Fond du Lac, only to discover that the Ojibwe preferred to trade with the French and British. The War of 1812 put an end to all that, as the post-war American Congress barred foreigners from trading in American territory, essentially giving Astor a monopoly on the fur trade. And so in 1816 Astor took over the North West Company’s interests and built a new fort at Fond du Lac, placing William Morrison in charge (Astor likely never visited Fond du Lac). By the 1830s the fur trade had all but died, and the American Fur Company became the first commercial fishery on Lake Superior. Astor was out of the business by then, retiring from the fur company in the 1930s when he turned his focus to real estate, buying up much of what is now Manhattan. When he died in 1848 he was the wealthiest man in the U.S., worth a reported $20 million—about $530 billion today. Duluth once had a park in Fond du Lac named for Astor, but it was renamed Historical Park. A replica of the American Fur Post was built in nearby Chamber’s Grove Park in 1935 and demolished in 1968. Read about the history of fur trade on Lake Superior, including Astor’s post at Fond du Lac, here.